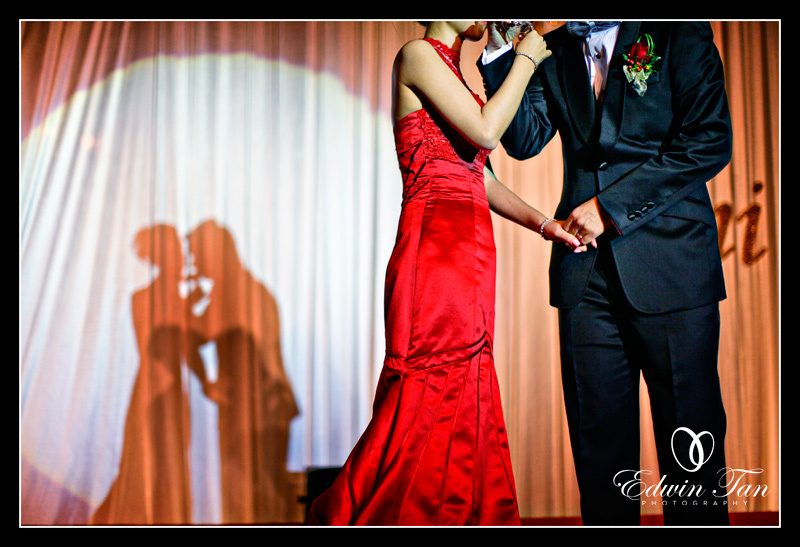 Another wedding assignment from Exes Studio. I know Desmond and Janice coming to a year I think since I shoot for his sister’s ROM and then his ROM at Putrajaya. Last night was their wedding dinner at Mandarin Oriental, Kuala Lumpur with hundred tables and VVIP invited for their wedding. It was fun and full of entertainment for all the guest attended that night. Wish Desmond and Janice all the best and happy ever after ! WinnieKepala - Another great picture. Always.. I love the shadow effect. Bernard Khoo - Love the picture composition and a great ideas.